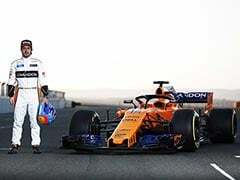 McLaren were keen to keep the two-time World Champion in their ranks but he has now decided to leave F1 ahead of the 2019 campaign. 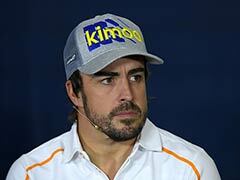 Two-time world champion Fernando Alonso announced on Tuesday that he will retire from Formula One at the end of the season after his recent struggles with underachieving McLaren. 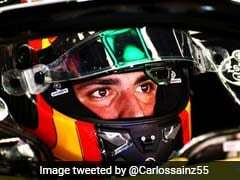 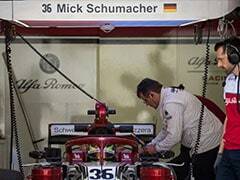 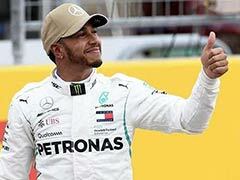 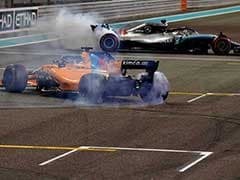 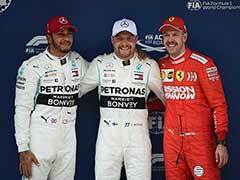 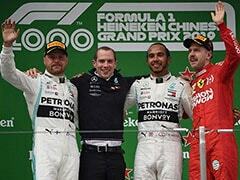 The 37-year-old Spaniard -- who has 32 Grand Prix wins to his credit in 17 seasons -- has become increasingly disenchanted with Formula One as the once all-powerful McLaren team have fallen way off the pace. 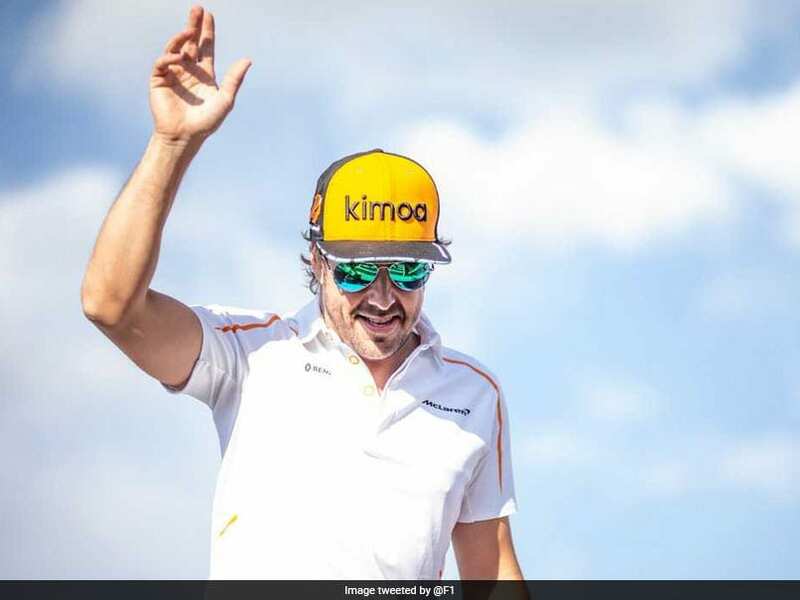 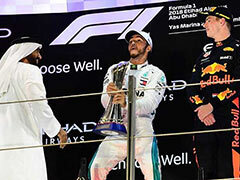 Alonso -- who in 2005 became the youngest ever Formula One world champion while driving for Renault before defending his title the following year -- has garnered 44 points this season and is ninth in the drivers' championship.